Welcome to another Saturday Spotlight! We’re with Laura Hartmann at Dipped Custom Candy and Gifts. We are so excited for Valentine’s Day, and Laura is here to hook us up with some chocolate! Laura started her business after quitting her job to spend time with her boys while running her own business out of her home. Laura specializes in making candies and gift baskets under the Cottage Law. Cottage Law means you can do farmers markets, shows and special orders, but cannot sell to retailers. In downtown Adrian, they are currently fundraising to open up Community Kitchen at the Adrian Armory that would allow Laura to make her candies outside of the home and sell to retailers. We have had the pleasure to sample Dipped specialty, the chocolate covered Oreos. I personally love the chocolate covered pretzels. Chocolate and salt. MMM! 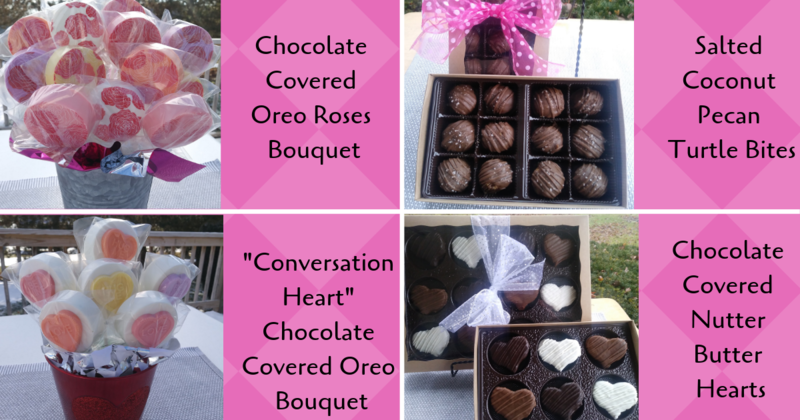 For Valentine’s day the Chocolate Covered Oreos are offered in arranged bouquets, Heart Shaped Oreos, Nutter Butter hearts, Mini Chocolate Covered Pretzels, Chocolate Hazelnut Covered Strawberry Bark, and the Salted Turtle Bites perfectly packaged for Valentine’s Day! So cute! Special orders for Valentines day will be taken through Sunday, February 10th and you can find her this weekend, February 9th from 10 AM to 5 PM at the Onsted Festival Craft show at The Mill in Onsted, MI. Laura will be taking orders at the craft show as well as offering cash and carry items. Contact Dipped Custom Candies and Gifts by messaging on Facebook or call (734) 576-1370. Also call for future events like Baby or Bridal Showers , birthday parties and weddings. Customize as you would like from colors to designs! Free Delivery to anywhere in Lenawee County. Want to know what I ordered from Dipped for Valentine’s Day? 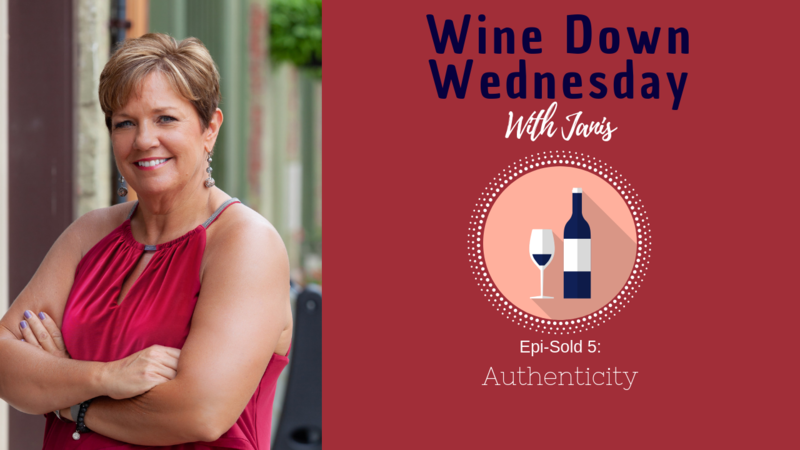 Check out Epi-Sold 5 of Wine Down Wednesday. 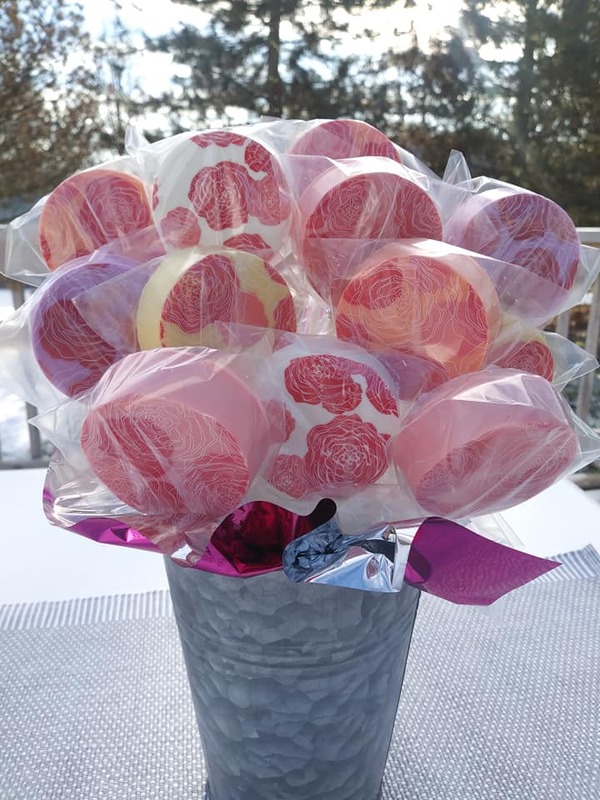 Visit Dipped Custom Candy and Gifts for all occasions! Thank you for being patrons to the small business we Spotlight.